Tape Drums vol II, Drum/Percussion Sample from Samples From Mars. 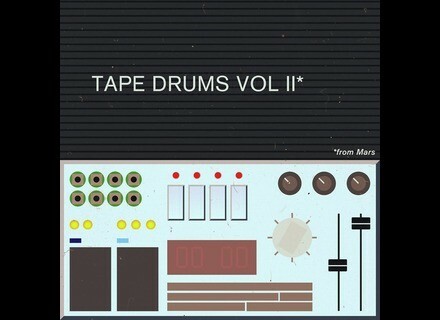 Samples From Mars has released Tape Drums Vol II, a bundle said to include the brand's most popular drum machine samplings of 2015. 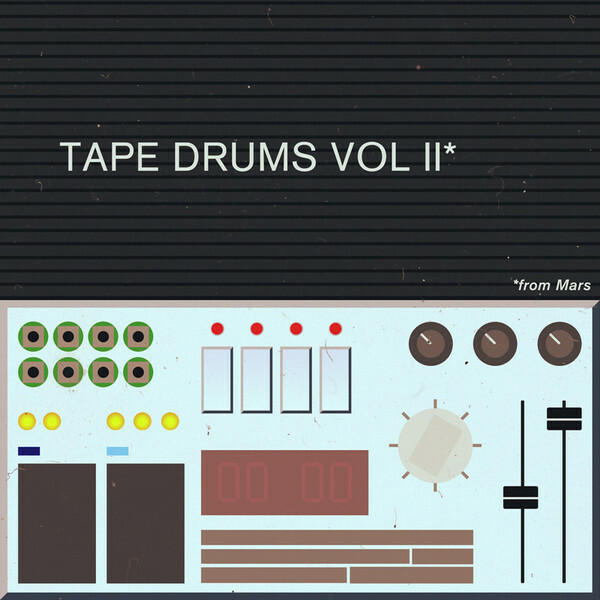 Tape Drums Vol II features Samples From Mars' most popular drum machine samplings of 2015, namely the DX From Mars (including the full Kontakt GUI and step sequencer), Modern Oddities, and the Modded 606. All drums are announced as having been meticulously multi-sampled to tape, then transformed into 24-bit WAV files and instruments for Ableton, Logic and Kontakt. The Tape Drums vol II bundle is currently available at the introductory price of $69 instead of $97, but until Monday, March 14th at 11:59 PM EST you can get an extra 40% off that already discounted price using coupon code Volume2! at checkout. More to be found at samplesfrommars.com. A review of Cakewalk Rapture Session, a $29.99 Mac/PC software instrument Recently, Cakewalk announced Rapture Session, a new member of its Rapture software-instrument family. It offers less sounds and no programmability, but it has the same synth engine as the flagship Rapture Pro and comes with almost 4GB of content. What makes it most notable, however, is its super-low price tag: $29.95. So is Rapture Session a great bargain or just a waste of time? We tested it recently to find out. Audiority releases Abstract Textures plugin Audiority has released Abstract Texture as a plugin, making 4GB of sound content available even to non-Kontakt, non-SFZ users.